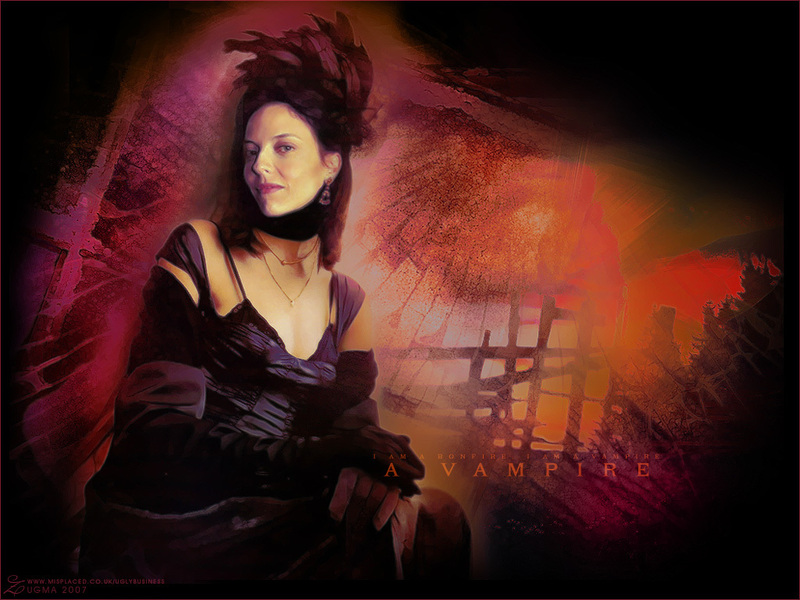 Drusilla. . HD Wallpaper and background images in the Buffy The Vampire Slayer club tagged: buffy the vampire slayer drusilla. This Buffy The Vampire Slayer wallpaper contains konsert. There might also be api, inferno, kebakaran, lidah-lidah api, pemain gitar, and guitarist.